Call of Duty is now becoming localized: the sales to create franchises of the league, which will be based in cities, have been launched. 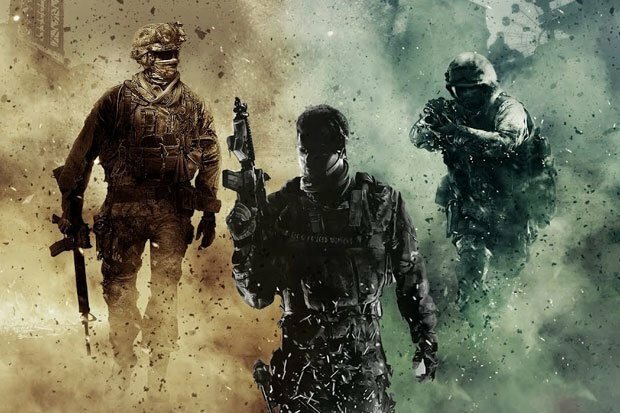 With CSGO betting real money, Call of Duty continues to grow, and the sales have started under the management of Activision Blizzard, Inc., a video game publisher company operating in the USA. The price for the franchise is $25 million per team belonging to the e-sports league. The active system of Call of Duty, which is soon to be restructured due to the launch of the franchise, includes Pro League as a part of its World League, with Pro League being situated in Columbus, Ohio. The league uses a local venue called the MLG Arena to host events and function in general. 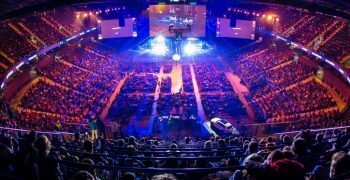 Activision Blizzard took measures to restructure itself and turned into the owner of e-sports leagues that now exist under the ownership of the company. The changes in the company started to take place after it became the owner of Major League Gaming, which happened in 2016. The division under which the e-sports leagues unite is now led by Pete Vlastelica, who used to be a part of Fox Sports as a vice president. After the internal restructuring, Activision Blizzard e-sports league team executives have started to look for e-sports initiatives in some game titles. The Major Gaming League, which now operates under the ownership of Activision Blizzard, consists of 16 teams. Although it is located in the USA, the league is international and includes teams from both Europe and North America. In fact, Relegation also belongs to the league yet it is planned to be removed after the franchise starts to function. 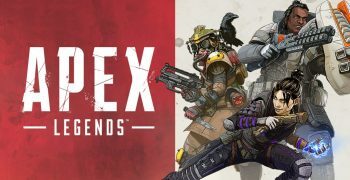 Besides the competitions between the teams that Activision Blizzard organizes, open events also take place under the name of the company and occur around the entire USA. One of the most recent open events was in Fort Worth, Texas, that was held last weekend. Activision Blizzard announced its direct relation to the launch of the Call of Duty franchise back in February during an official call. 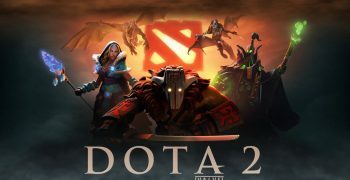 It was also when the company informed about the upcoming layoffs of up to 800 employees in various departments, including the e-sports one, as a result of the franchise restructuring. With the news about Call of Duty city-based franchise being launched revealing, the company has been taking an active part in the process of organizing the sales. Thus, the past several weeks have been the period of negotiations between Activision Blizzard and potential buyers. Executive staff hold meetings with the representatives of the e-sports league, including some of the currently playing professional Call of Duty teams. Some other prospective customers are group owners belonging to the Overwatch League. This customer sector fights for gaining the franchise for the home market. For this reason, Activision Blizzard marked the group as the buyer of the top priority. The seller also provided both the Overwatch League and the professional Call of Duty teams with two weeks to indicate interest, preferably a non-binding one. While the sales keep progressing, the estimated start of the new, localized franchise is the year 2020. The launch period of the league appears to be the same year of when the teams belonging to the Overwatch League plan to localize as well, which implies their performances being limited to the home markets only. This may prevent the teams of this league from taking part in the first season of the franchised Call of Duty league, but the plans continue to be discussed. The experience of launching a franchise is not the first one for Activision Blizzard: the mentioned acquisition of the Overwatch League in 2016 now provides the company with a vision on what plans to make and implement in the case of Call of Duty. In just a year, the total number of the Overwatch League’s slots sold in different countries was 12, which included customers in such major e-sports areas as the USA and South Korea. The cost of each franchise was $20 million. The price that the company set increases as Activision Blizzard becomes responsible for the Call of Duty franchise, which is $25 million per team. Now, the new owners of the Overwatch League include New England Patriots, Los Angeles Rams, and Philadelphia Flyers. The sales, however, did not end in 2017 and continued the following year. The league ended up selling eight more slots in 2018 that resulted in new American-based franchises, one in Atlanta and one in Washington, D.C., along with several more in Canada, France, and China. Based on the previous experience of Activision Blizzard being involved in franchise sales, Call of Duty city-based franchise is going to prosper. As for now, the negotiations continue to take place, but the situation looks promising for both parties. More details are to be revealed, yet Activision Blizzard has remained silent about the current progress.